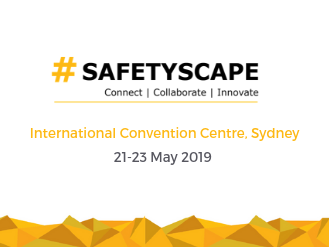 Presented by Emeritus Profession UNSW and Author, Michael Quinlan, this year's lecture is entitled: Avoiding Back to the Future. 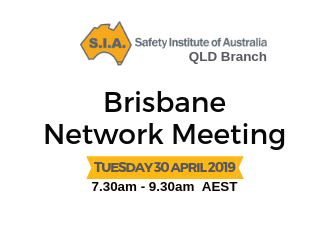 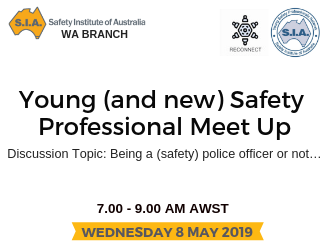 The Safety Institute of Australia invites you to oin us for the LIVE STREAM of the 2019 Dr Eric Wigglesworth AM Memorial Lecture on Tuesday 21 May 2019. 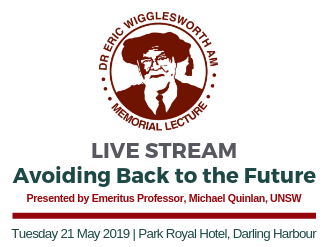 Presented by Emeritus Profession UNSW and Author, Michael Quinlan, this year's lecture is entitled: Avoiding Back to the Future.